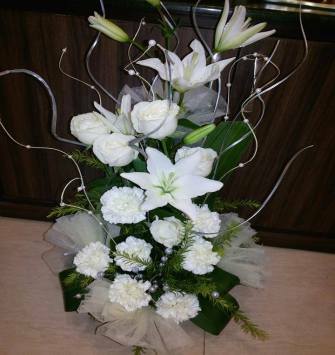 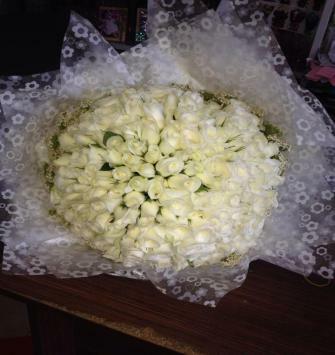 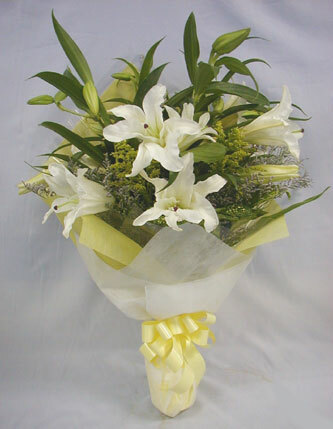 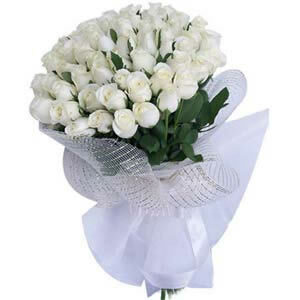 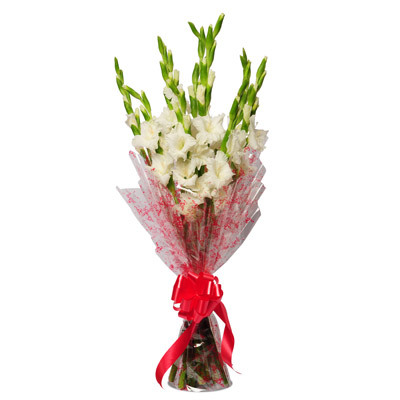 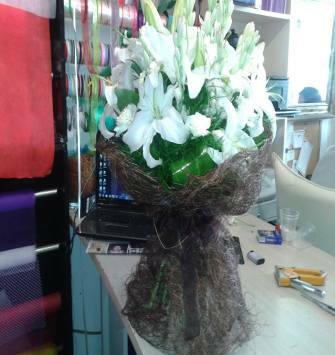 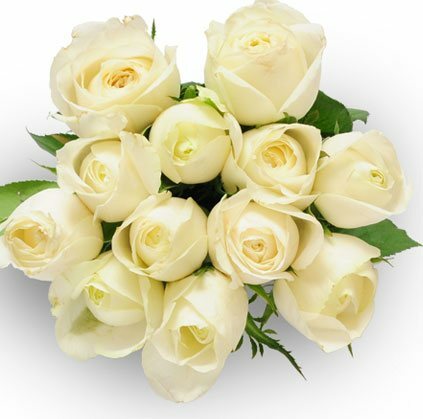 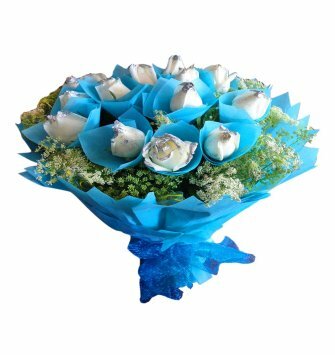 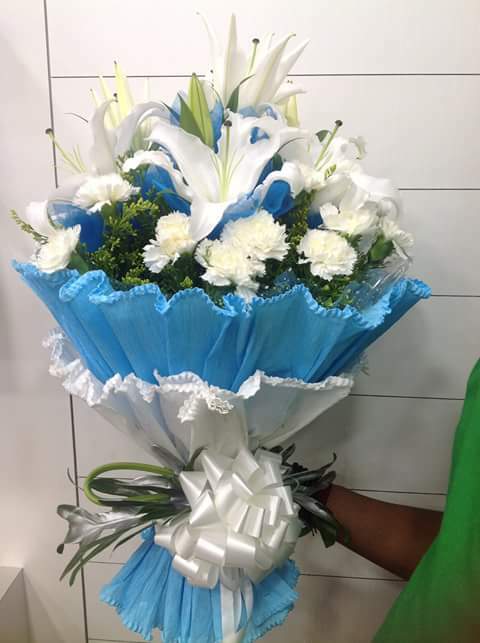 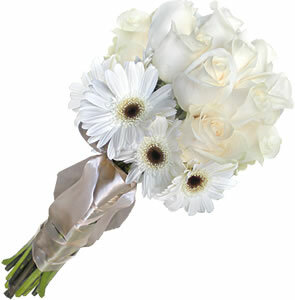 White flowers symbolize honesty, purity, perfection, and innocence. 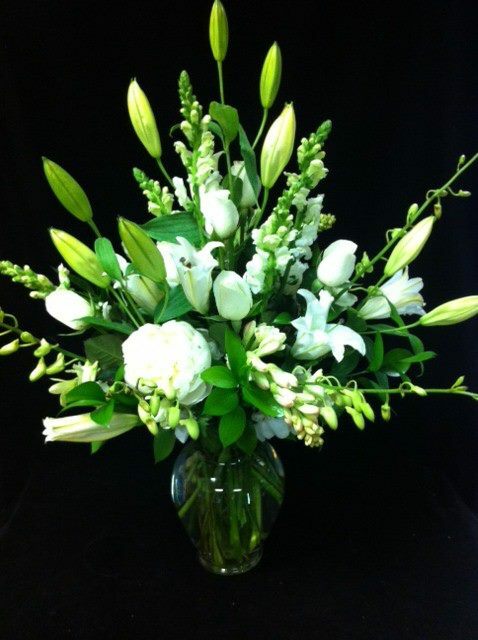 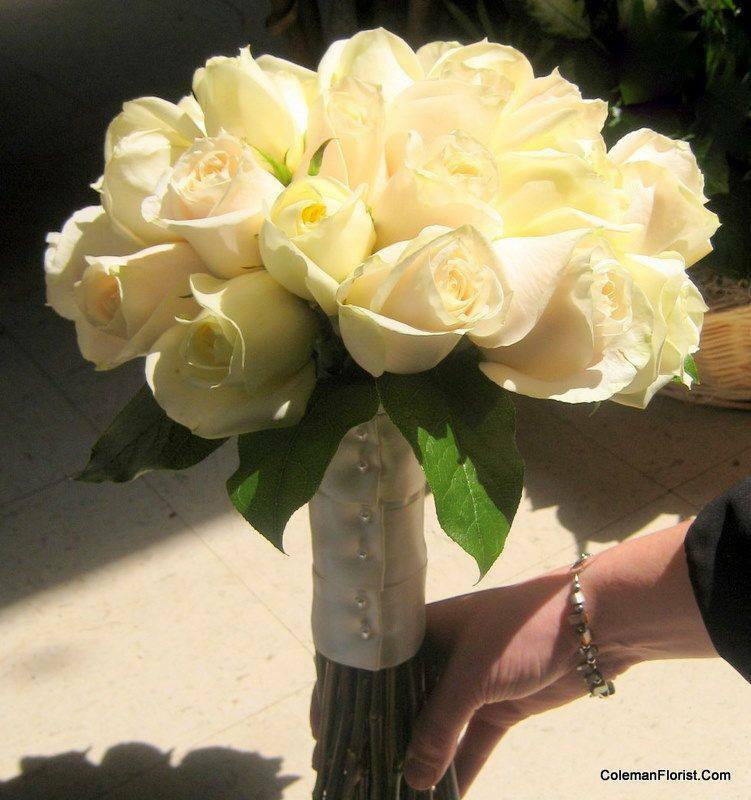 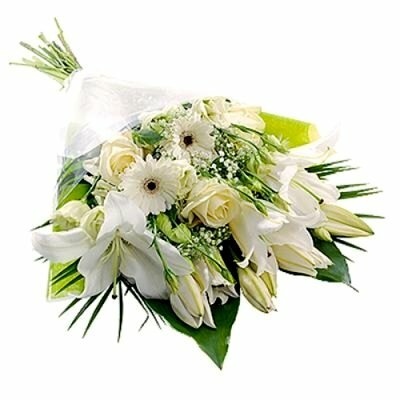 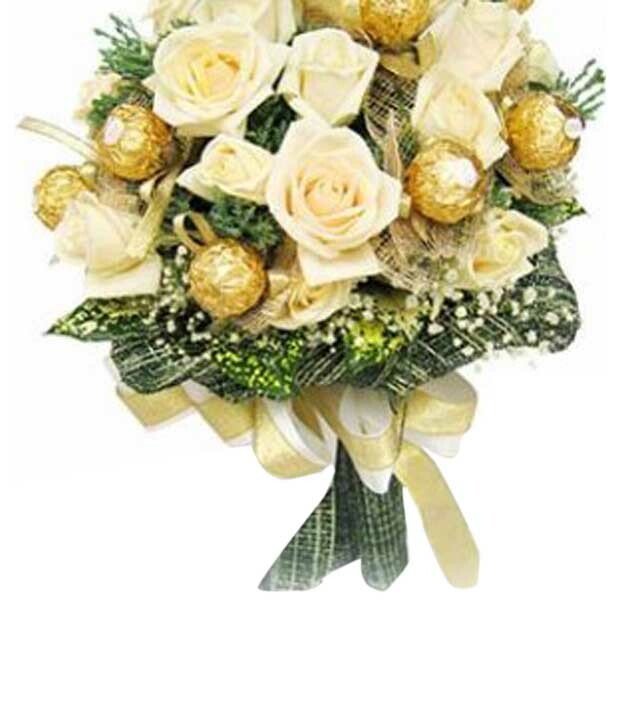 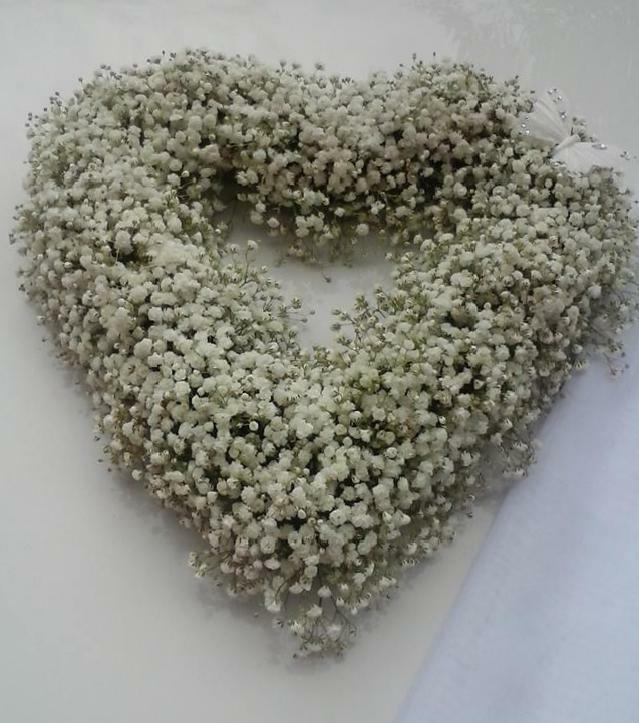 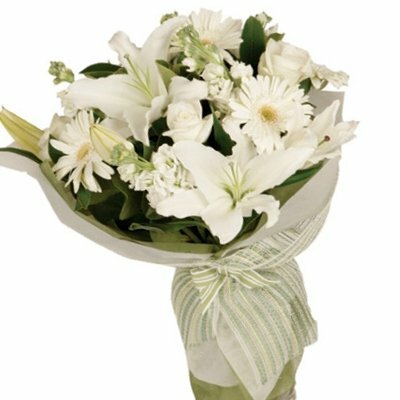 They are perfect for communicating elegance and innocence while they are often teamed up as bridal flowers. 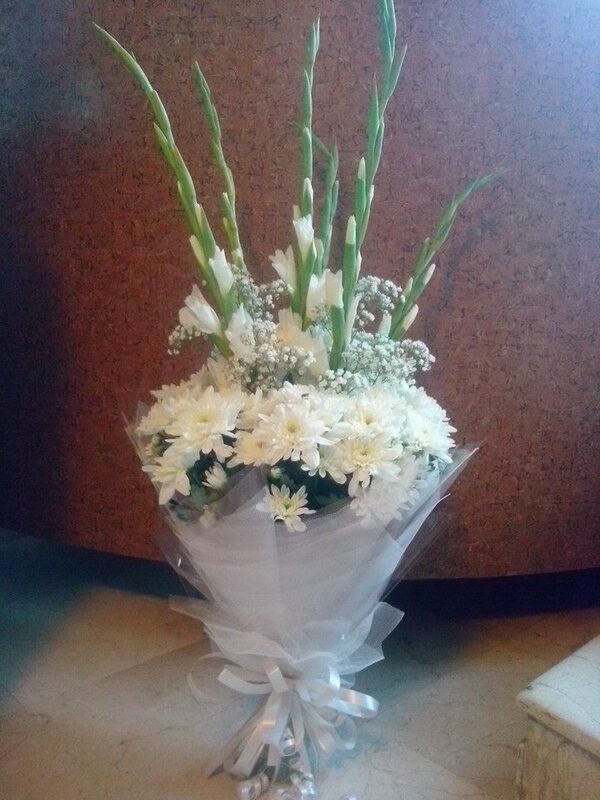 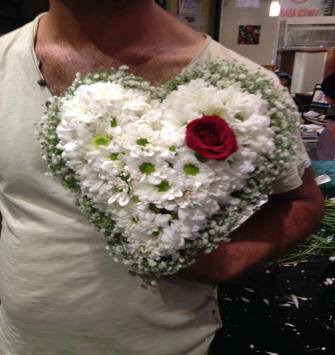 In short, white flowers represent love and undying fidelity. 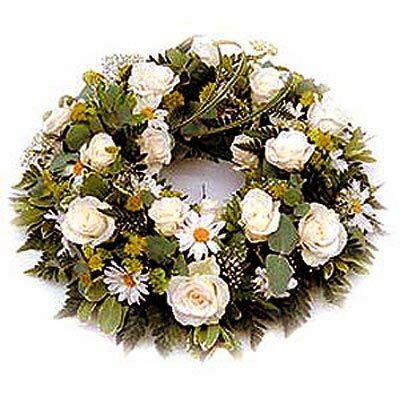 This also symbolizes sympathy & condolence.